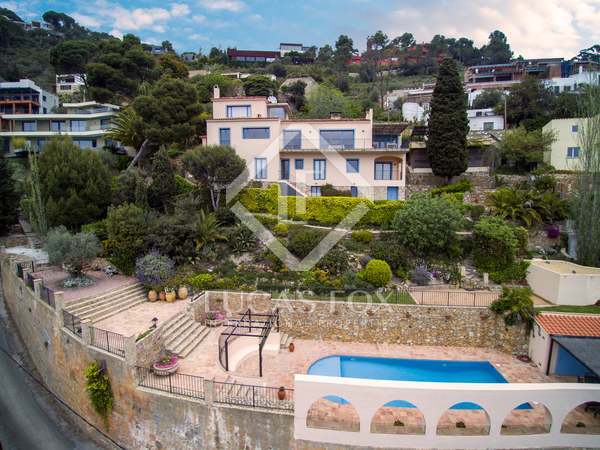 Spectacular, luxury seafront property in a prime location of the Costa Brava, overlooking the bay of Aiguablava. 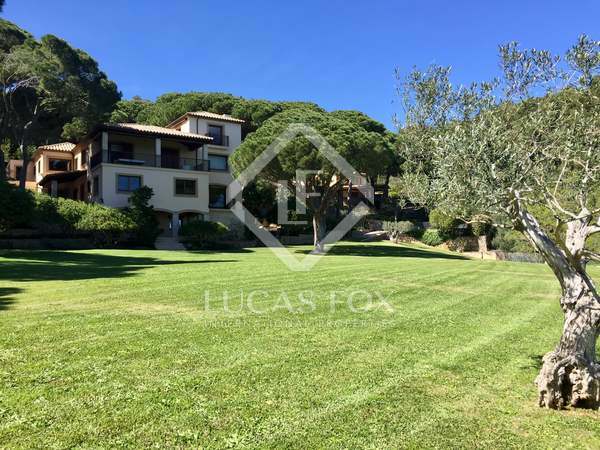 3,6 hectares of prime Costa Brava real estate, this luxury property in Aiguablava comprises two magnificent detached houses and landscaped gardens and is located just minutes from the nearest beaches and the town of Begur. Possibility to segregate. 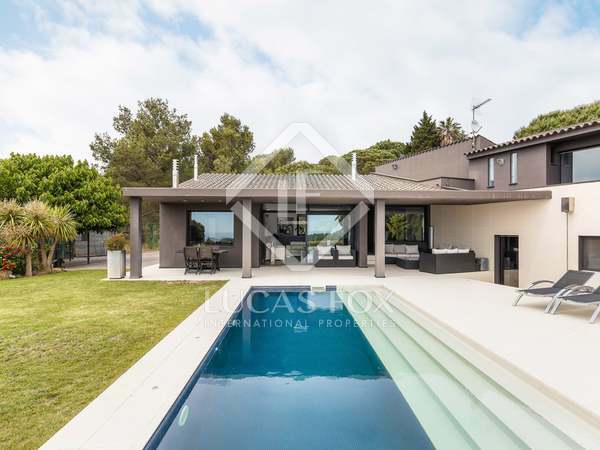 Magnificent villa built on an extensive plot with a swimming pool, a few minutes' walk from the beach in one of the most exclusive areas of the Costa Brava. 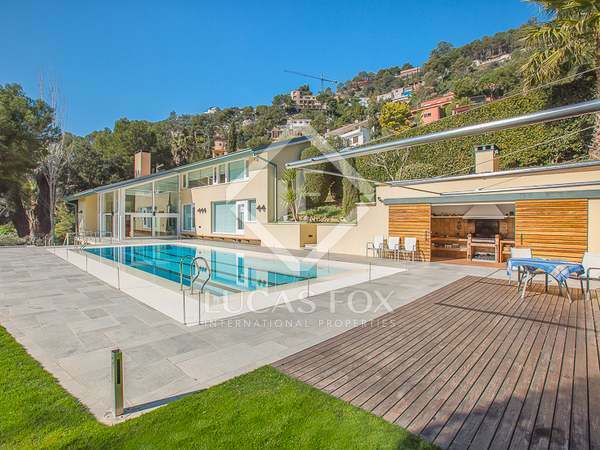 Brand new villa for sale in one of the best residential complex on the Costa Brava. 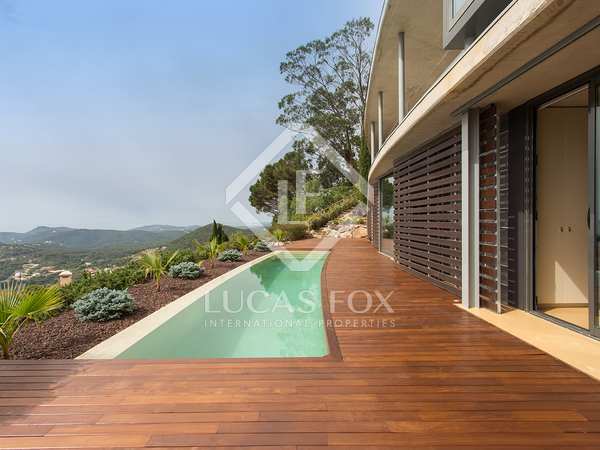 Spacious, single-storey luxury villa with 5 large en-suite bedrooms, located in one of Aiguablava's most exclusive residential developments, within a 10-minute walk of the nearest beach and with wonderful sea views. 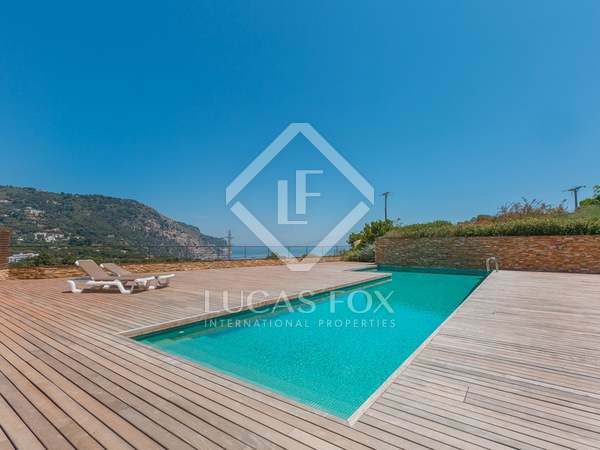 Contemporary design 4-bedroom villa with panoramic sea views and a wonderful flat garden with a pool in one of the most prestigious residential areas of Begur. Recently renovated and presented in excellent condition. A stylish contemporary-style villa, constructed in 2008 and located in the exclusive Ses Costes residential estate, enjoying far reaching, southerly views over the bay of Aiguablava and the dramatic Costa Brava coastline beyond. 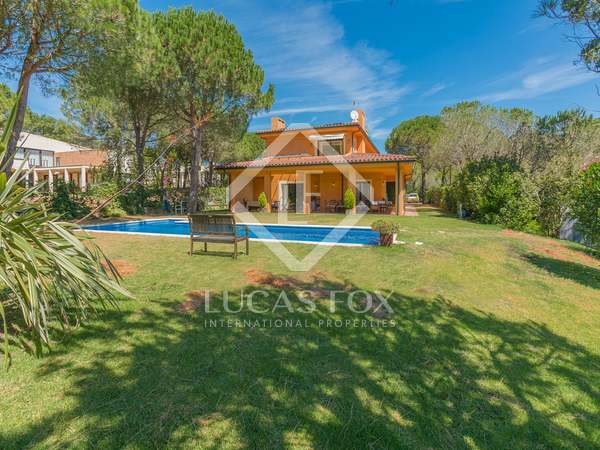 Wonderful house with a guesthouse on a large, flat plot with a swimming pool in a peaceful residential area near Begur and Tamariu beach on the Costa Brava. Golf Empordà membership included in the price. Fabulous contemporary villa on a secluded plot in the much sought-after area of Aiguablava and only a 2-minute walk from the beach. 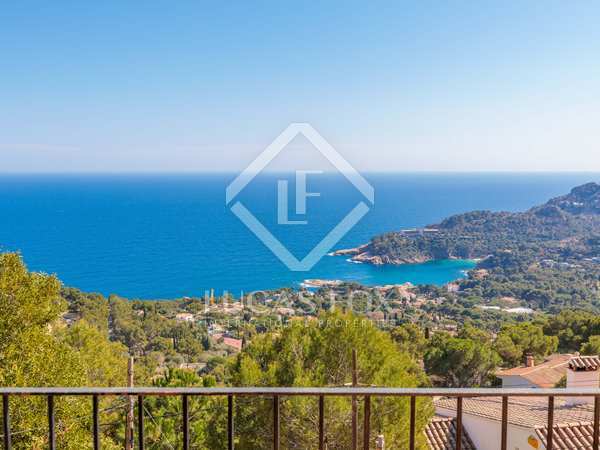 Magnificent house with pool, lots of privacy and spectacular views of the sea and the bay of Aiguablava, for sale in a highly sought-after area of the Costa Brava, near Begur.